iTV Network foundation is organising free six mini health camps from September 18 - 25, across various districts in Haryana. The services which will be provided in these six mini health camps are: Free health check-up using machines in the supervision of specialised doctors, volunteers and other assistance. 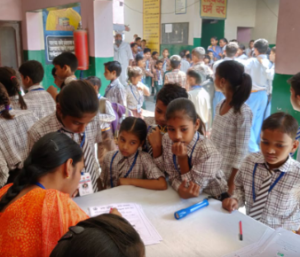 iTV Network foundation is organising free six mini health camps from September 18 – 25, across various districts in Haryana. The services which will be provided in these six mini health camps are: Free health check-up using machines in the supervision of specialised doctors, volunteers and other assistance. Free medicines will also be provided to the people. 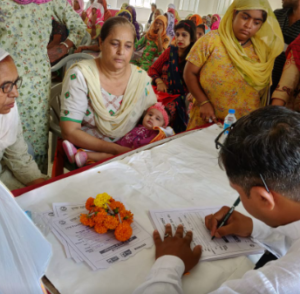 Mini health camps at Karnal, Yamunanagar, Kurukshetra, and Kaithal have already taken place, in which hundreds of people attended the camp and utilised free services. 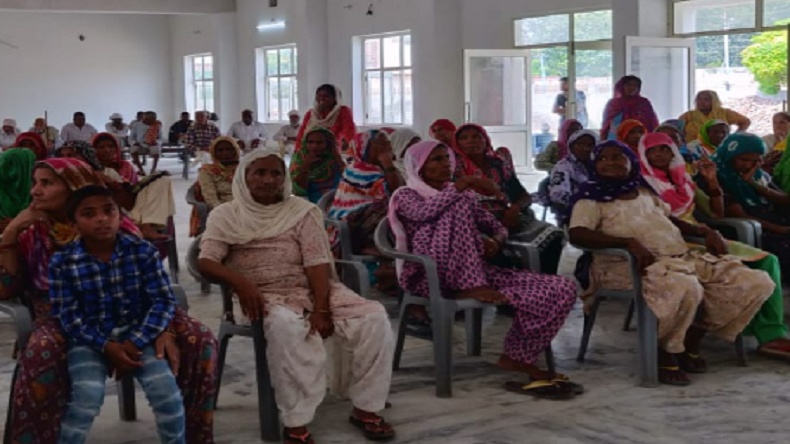 The upcoming mini health camps will take place in Bhivani on September 22, in Panchkula on September 23, Sonipat on September 24 and Rohtak on September 25. The timings in the upcoming two mini health camps will remain from 11-2 pm. iTV network has been able to organise these camps with the support of Happy Family Hospital, specialised doctors and volunteers. 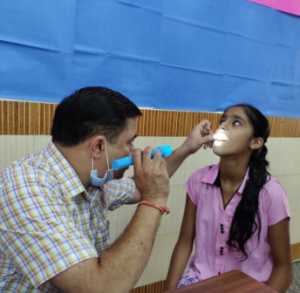 Doctors who have and will cater their services in iTV’s free medical health camps include: Dr. Pinkesh Kumar Verma and team (Child Specialist), Dr. Navneet Kulshrestha team (Medical Specialist), Dr Abha Kulshrestha Gynae Specialist and Team, Dr Vanika Saini, ENT specialist and team, Dr. Ashish Verma and Dr. Manu Smiriti (Dentist). Our medicine partner is Ankit Pharma. In the upcoming health camp which will take place in Panchkula on September 23, MLA, GC Gupta will be the chief guest. It is expected that more than 500 people will be attending the camp to avail the free services provided there. There were 8 doctors including eye specialist, gynaecologists, dentist and general surgeon, who catered their services in the camp which was organised in Pehowa. 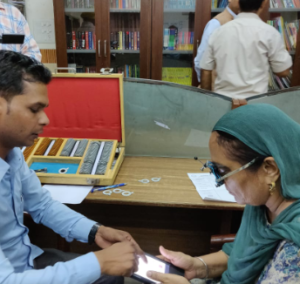 While in Kaithal, a team of 4 doctors including the dentist, eye surgeon, Ortho and general physician, catered their services.